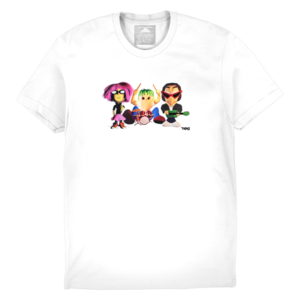 You successfully added THE THUNDER ZONE HACKY SACK (TZ017) to your cart. 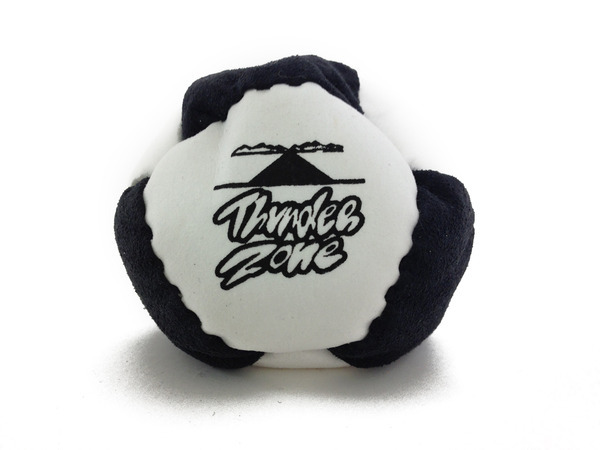 THUNDER ZONE LOGO/"TZ017" PRINTED ON BLACK AND WHITE HACKY SACK. DO YOU THINK YOU UNDERSTAND THE THUNDER ZONE? THUNDER ZONE DOESN'T EVEN UNDERSTAND THE THUNDER ZONE. IT IS A FEELING. FOLLOW YOUR HEART.